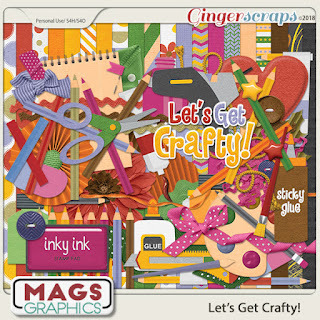 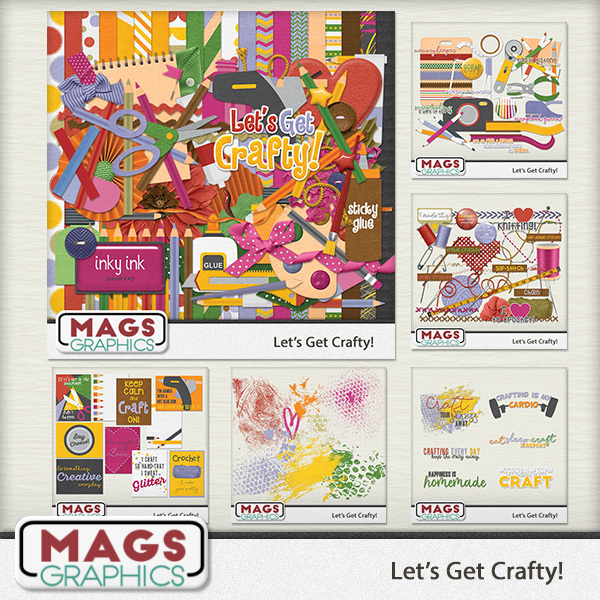 Get Crafty by Mags Graphics is a crafty themed kit that is free this month as part of the daily download on the GingerScraps Blog. 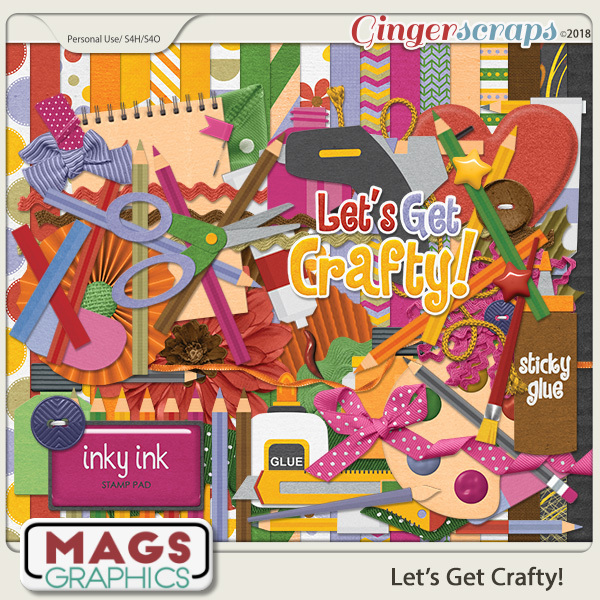 Whether you are into scrapbooking, knitting, drawing, and/or art, then this is one kit that you will really use again and again! 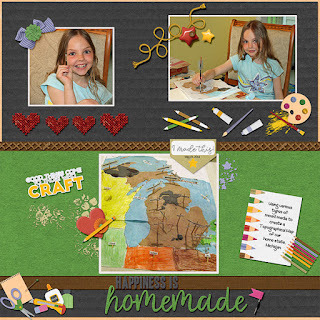 Remember, the download is kept up for 5 days, and then it is taken down. 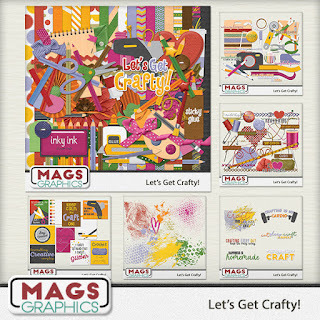 (You can still grab the last 5 days’ worth now).